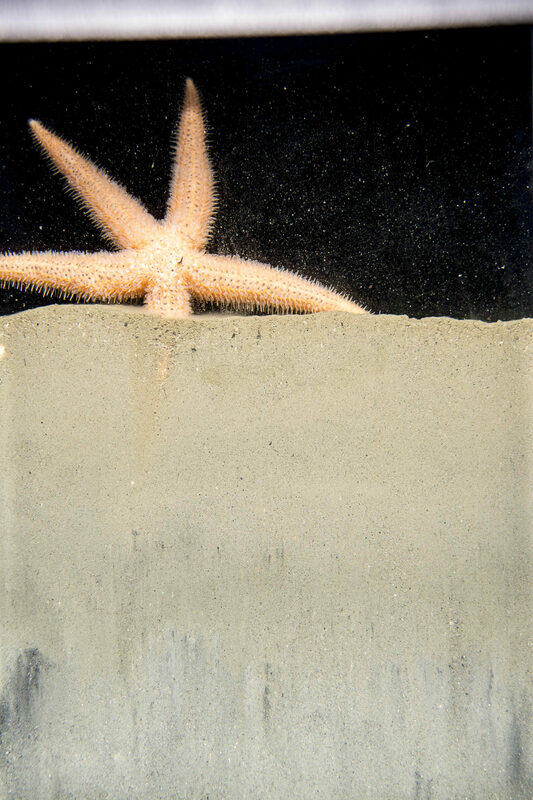 A SPI Image from an early survey profiles the seafloor and provides new insights into benthic resilience after an oil spill. Eva Botkin-Kowacki/The Christian Science Monitor. 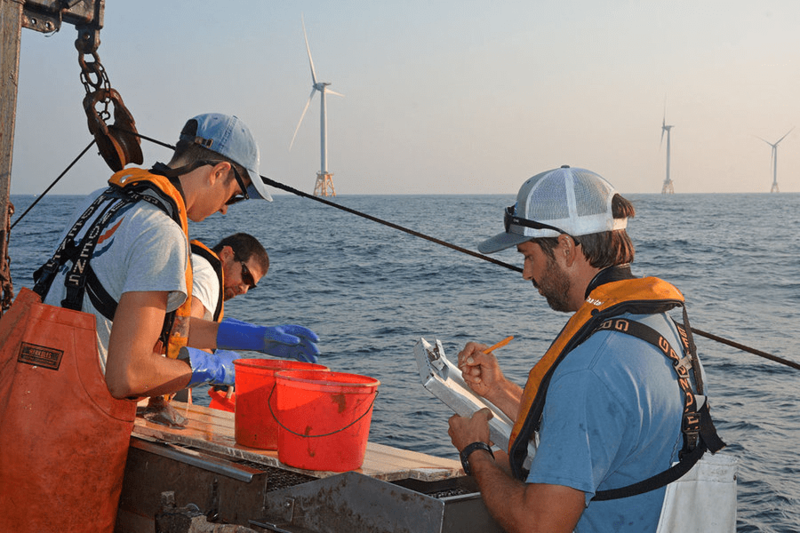 From left, scientists Steve Sabo, Brian Jenkins, and Matt Griffin count and measure fish in a survey around the Block Island Wind Farm on Aug. 16, 2018. Christian Science Monitor recently recognized INSPIRE’s involvement with the Deepwater Wind Block Island Wind Farm. In an article highlighting the collaborative effort of fishermen and wind farm developers throughout project implementation, INSPIRE’s trawlers feature as an example of partnership between scientists and stakeholders. INSPIRE worked with local fishermen to design and execute a survey that would assess how offshore wind farm construction and operation affect fish stocks, and we’re grateful to have had the chance to work with them!